Just before Danny Chay’s life runs completely down the drain, an old friend bails his sorry self. Bails him off the street and onto the 3,000-mile long Continental Divide Trail. What’s up with that? Lexi Forrester needs a change. 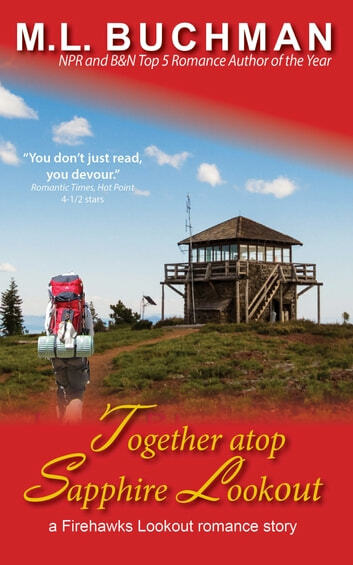 A summer as a fire lookout lies blissfully far away from her law-office past that she loses herself. 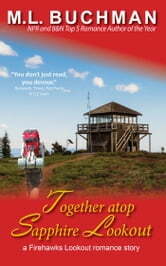 Until they both discover new paths Together atop Sapphire Lookout.